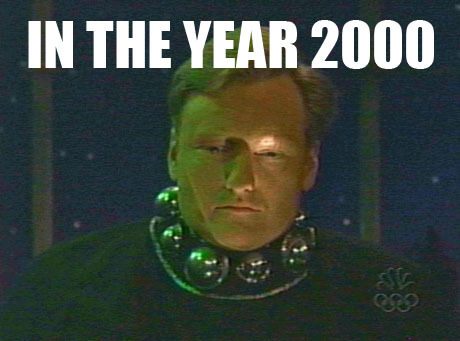 Crime rate down, respect for guns up: Trend lines pass each other contradictorily. 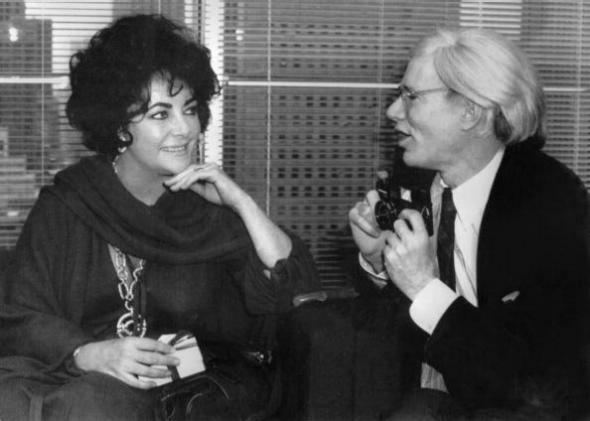 Fewer violent crimes were committed last year than in any year since 1978; above, Elizabeth Taylor and Andy Warhol in 1978. Here are two recent news items. 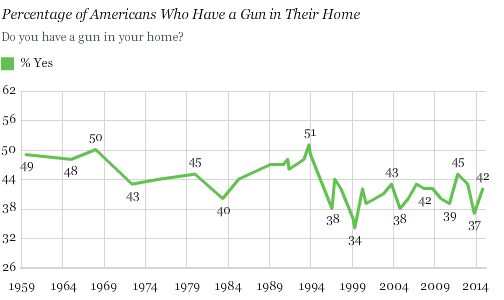 2) Per Gallup, the number of Americans who believe having a gun makes one’s home safer has nearly doubled since the polling group began collecting opinions on the subject in the year 2000. Between 2000 and 2006, less than half of Americans believed having a gun at home makes it safer – but since then, this percentage has significantly increased to a majority. So the idea—but not the practice—of keeping a gun at home has gained more appeal over the last decade or so even as the actual likelihood of needing to use a gun to defend oneself against a violent crime has fallen.